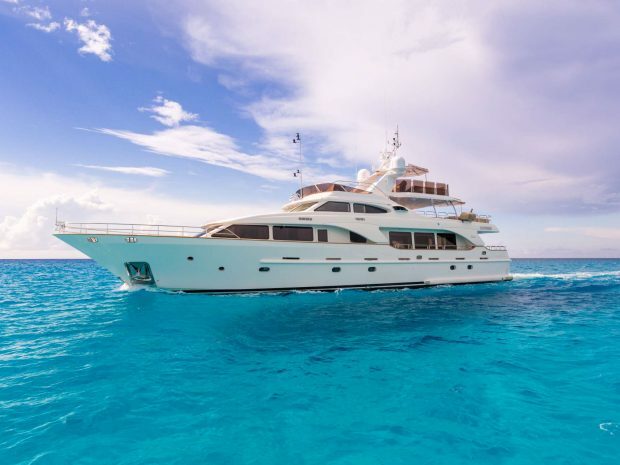 Length 99'3" | Beam 23'6" | Draft 6'5"
Jazz is an elegant 99 foot yacht built in 2007 by Benetti and refit in 2018. 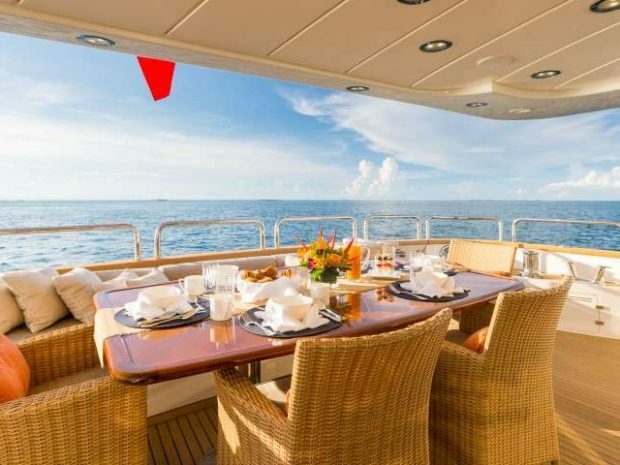 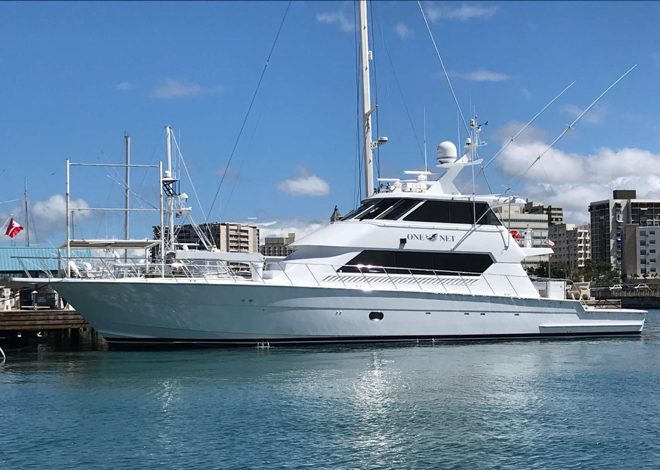 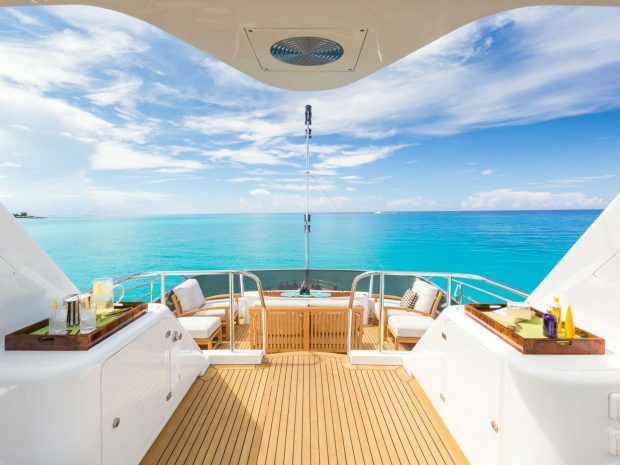 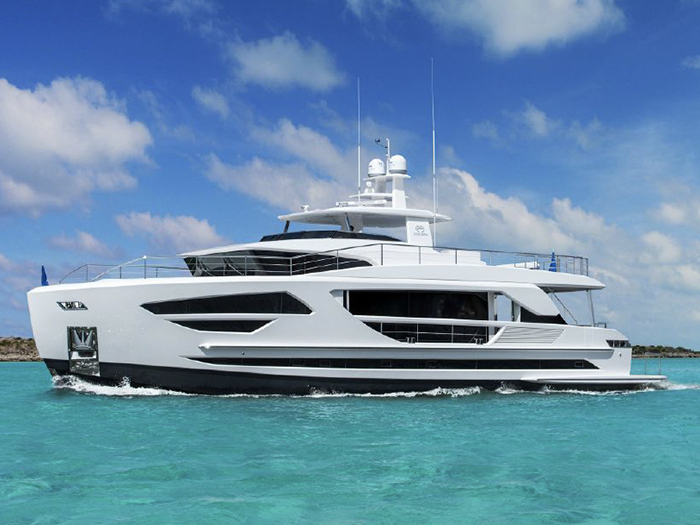 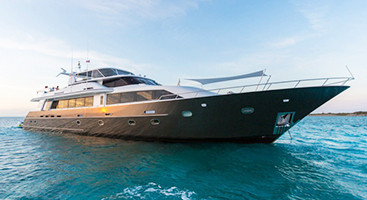 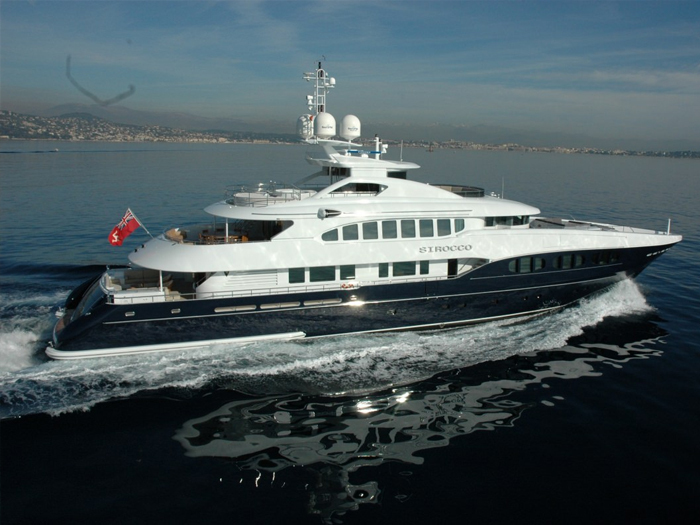 She can accommodate up to 8 charter guests with 4 private cabins. 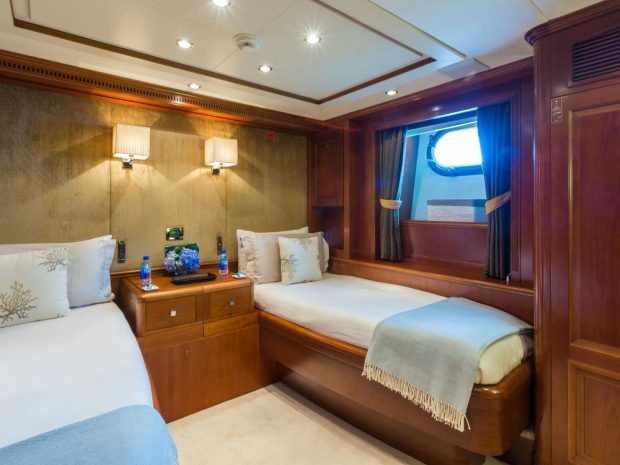 Her two twin cabins can easily be converted to queen beds. 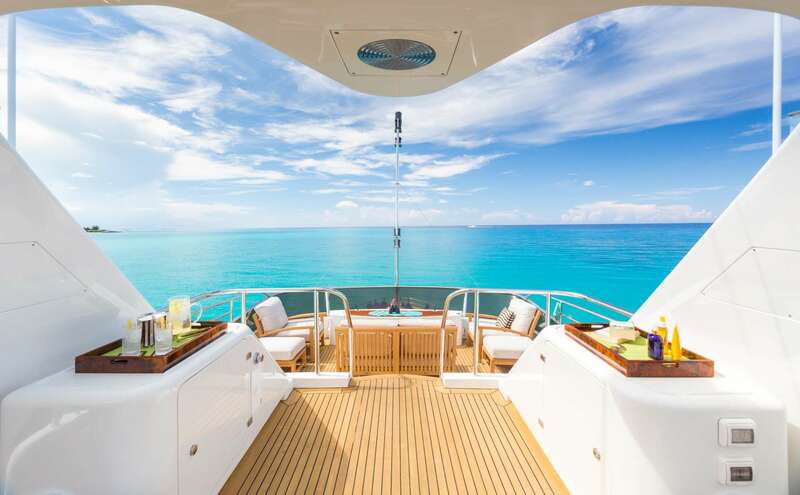 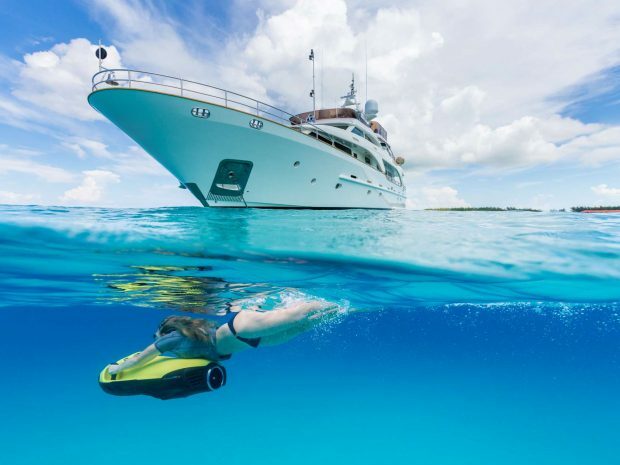 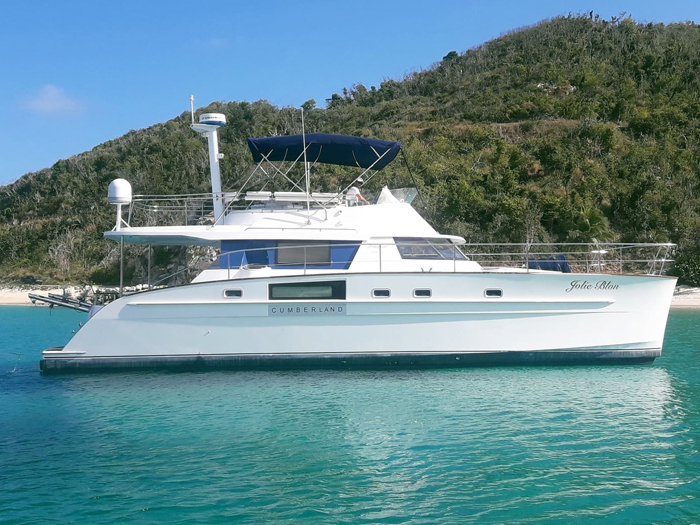 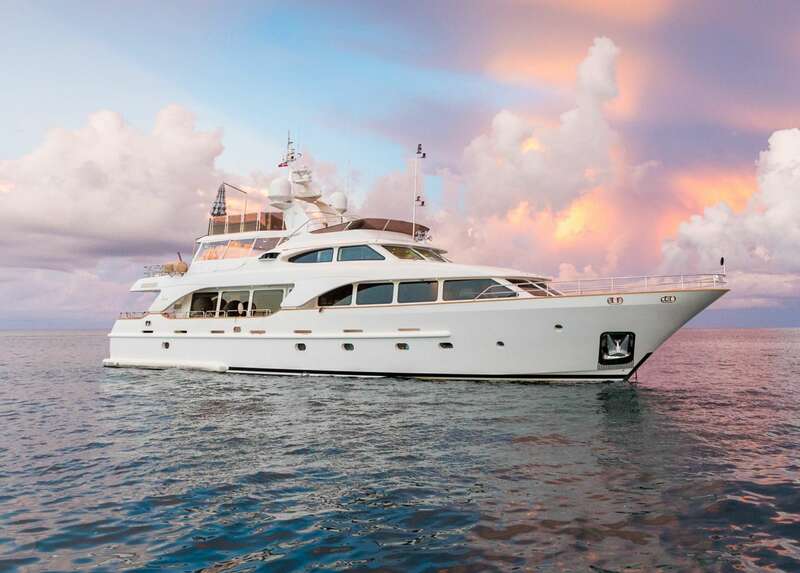 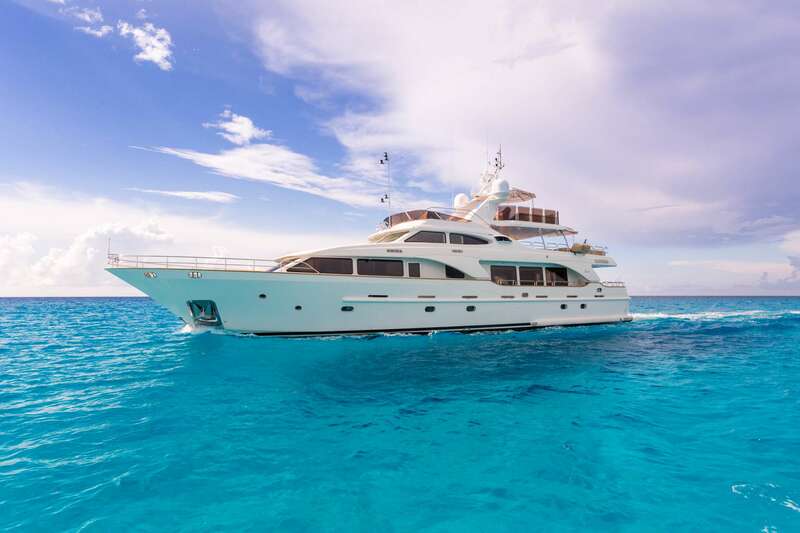 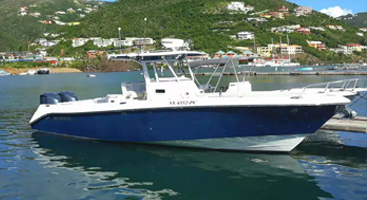 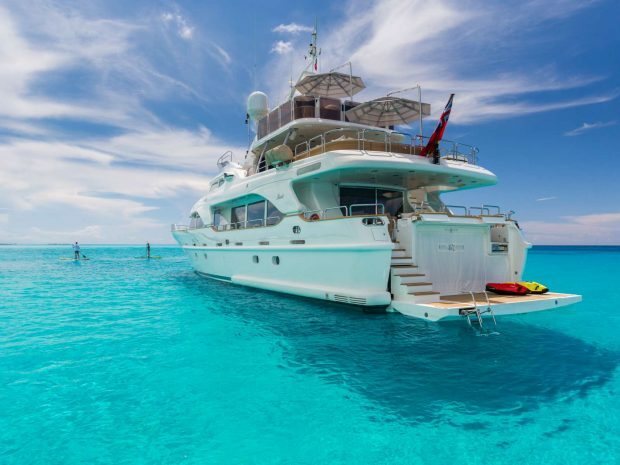 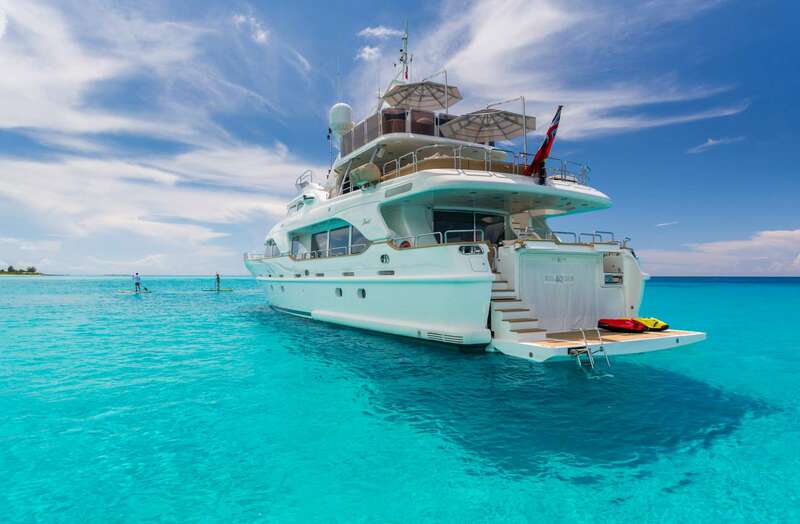 Jazz is available for charter in both summer and winter season in the Caribbean. 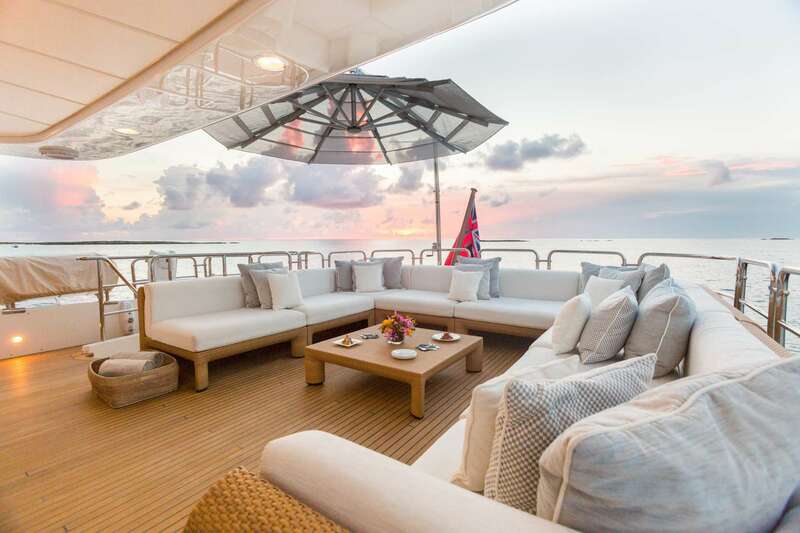 Spacious Decks with large cushioned seating and umbrellas. 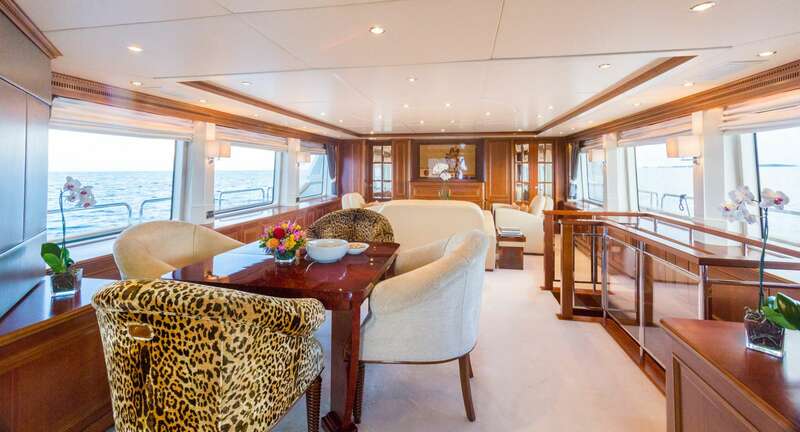 Lovely alfresco dining area on the bridge deck. 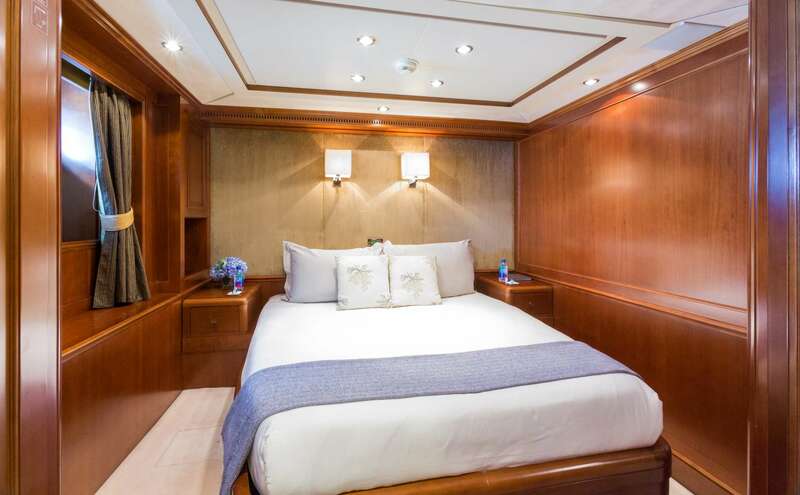 Two staterooms with convertible twin beds to queen beds. 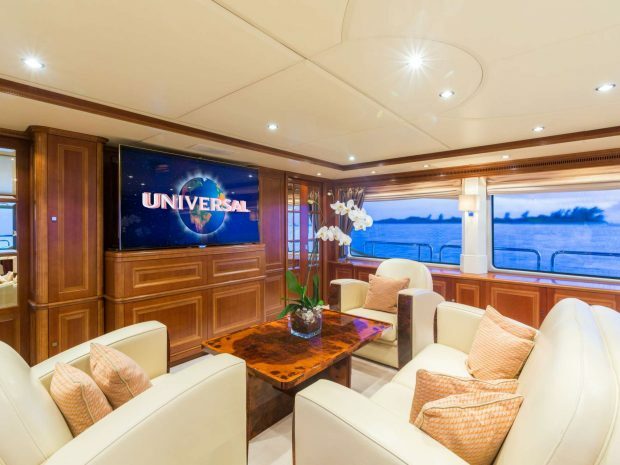 New TV’s in each room. 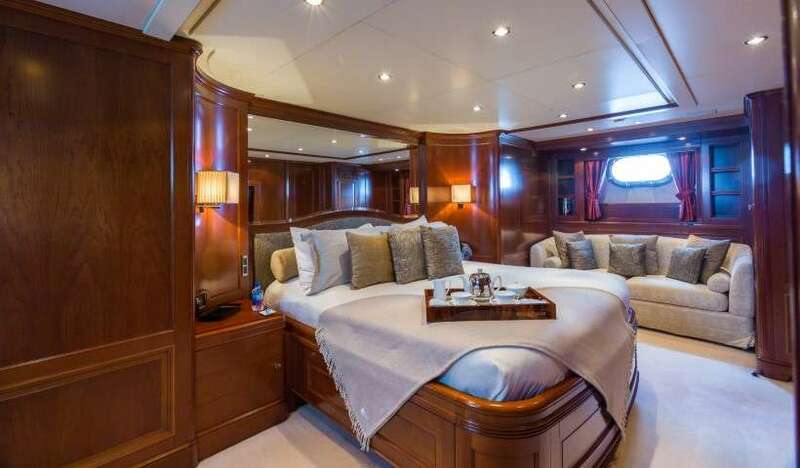 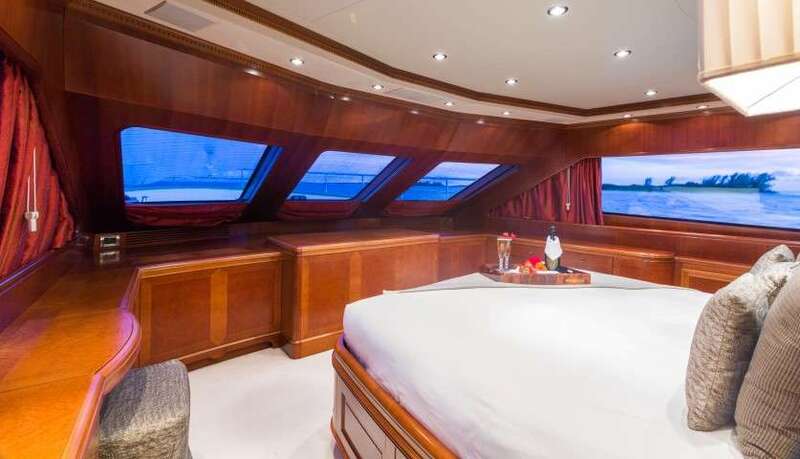 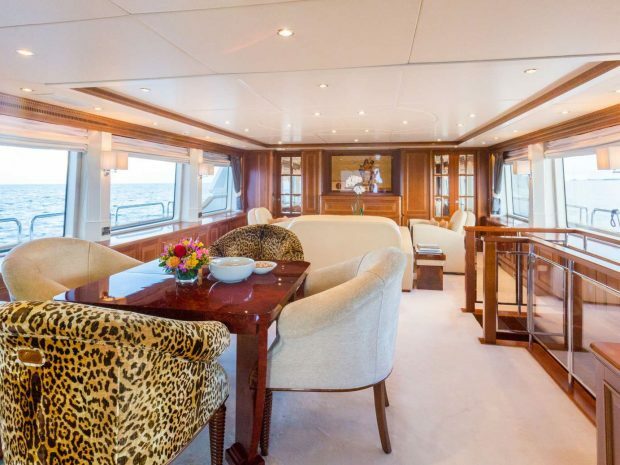 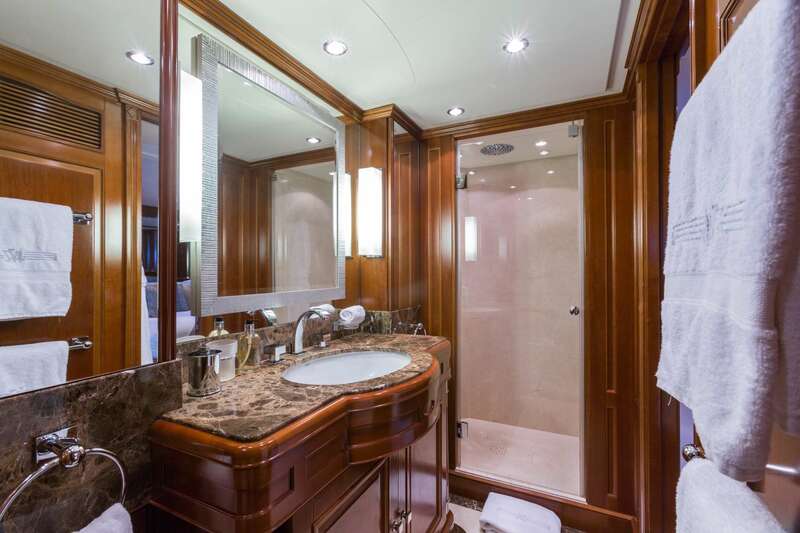 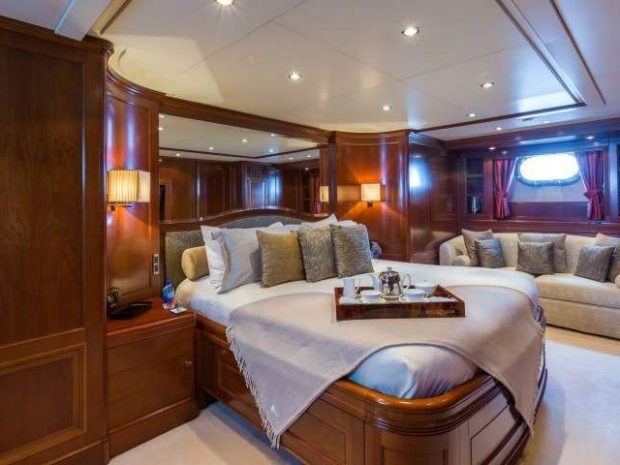 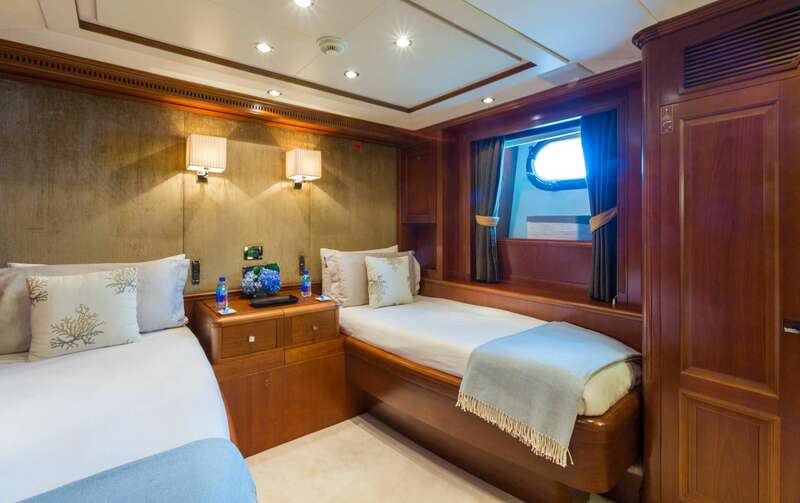 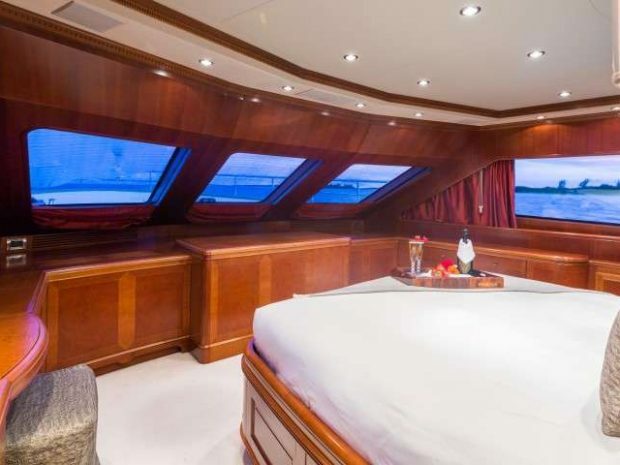 Master Stateroom – Main Deck forward with custom KING bed, vanity/desk, wrap around windows. 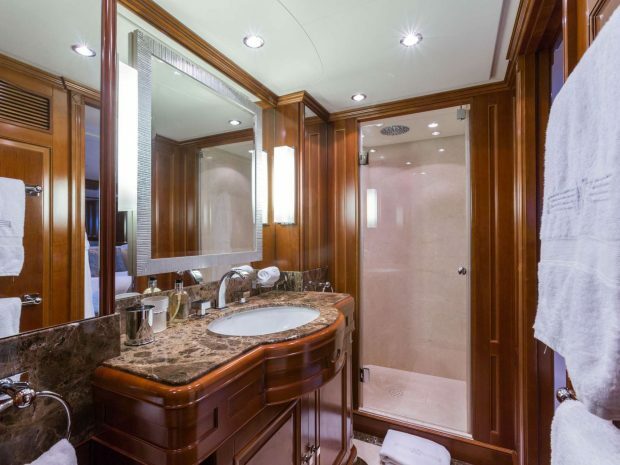 Ensuite bathroom with tub and separate shower and double sinks. 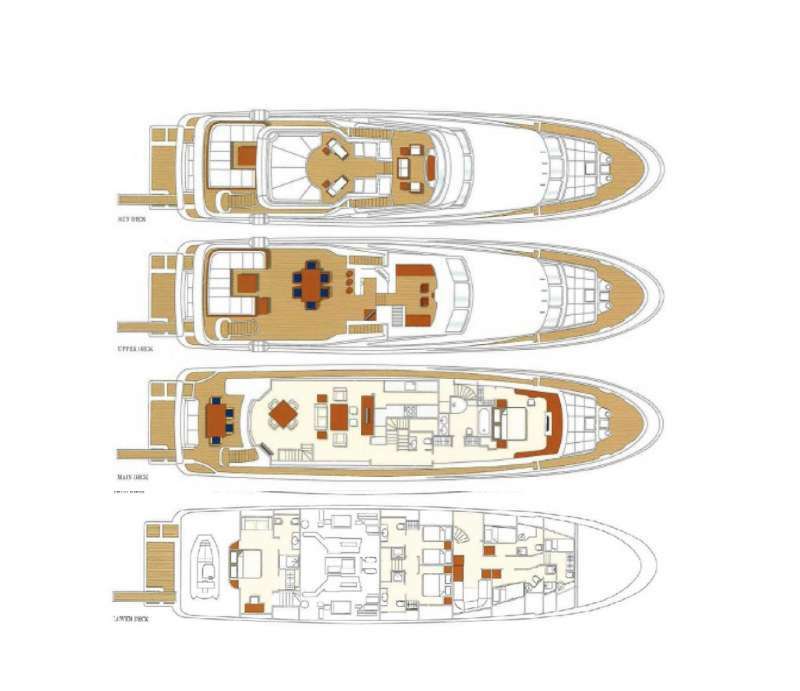 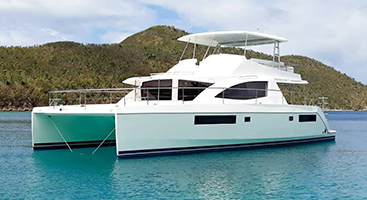 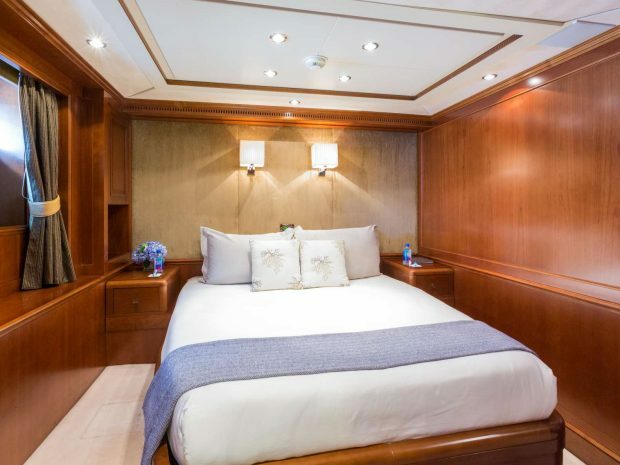 2 x Guest Staterooms – Below with TWIN beds that convert to QUEEN beds. 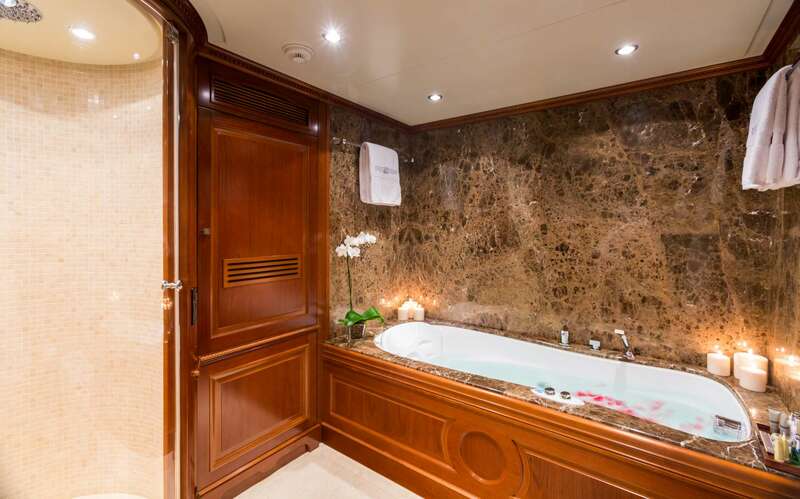 Each guest stateroom has ensuite bathroom with shower. 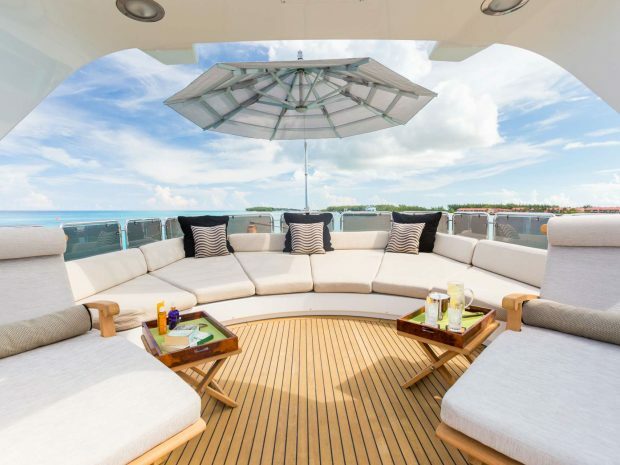 Large area with sun pads and backrests and two cushioned lounge chairs. 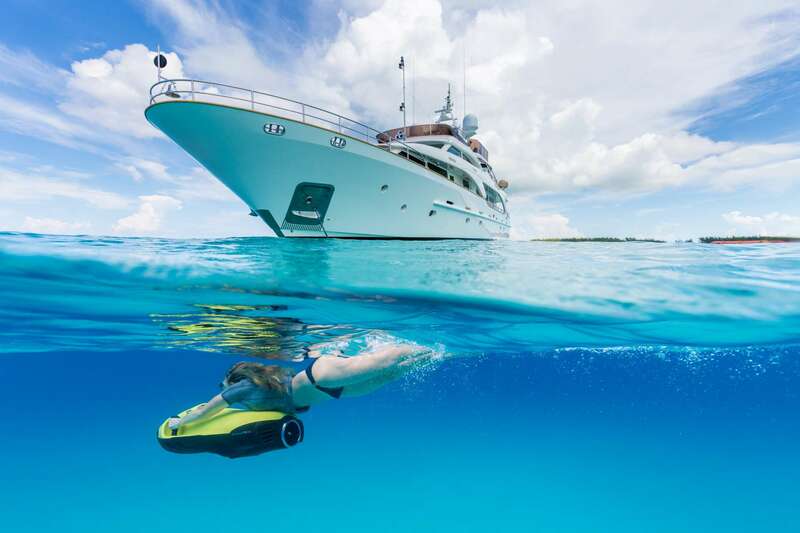 Adjustable umbrella. 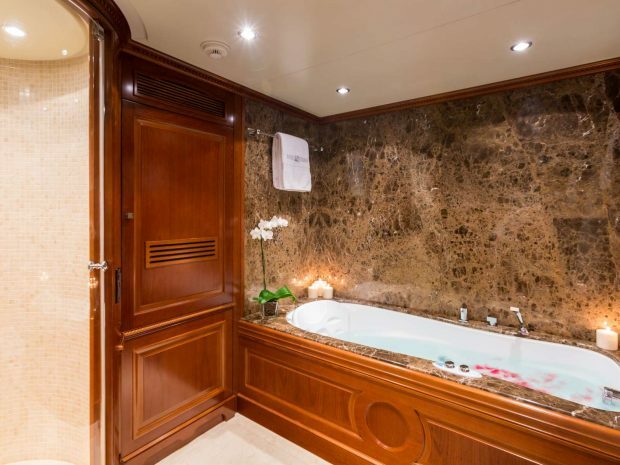 Freshwater rain shower built into the superstructure. Spacious cushioned seating area. 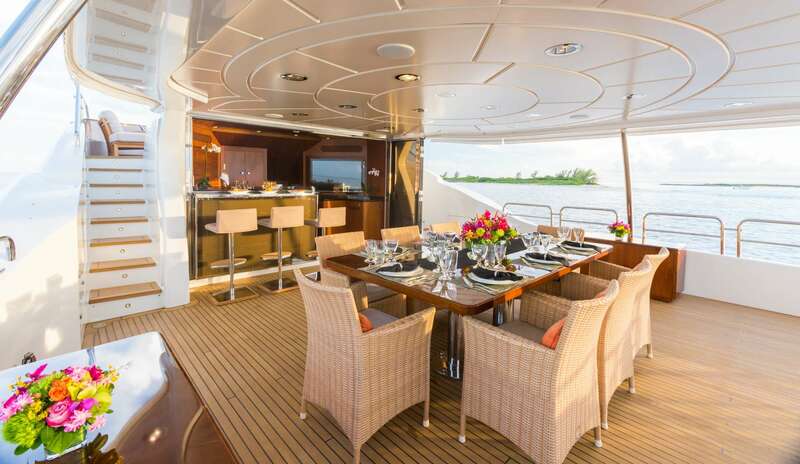 New dining table and chairs for 10. 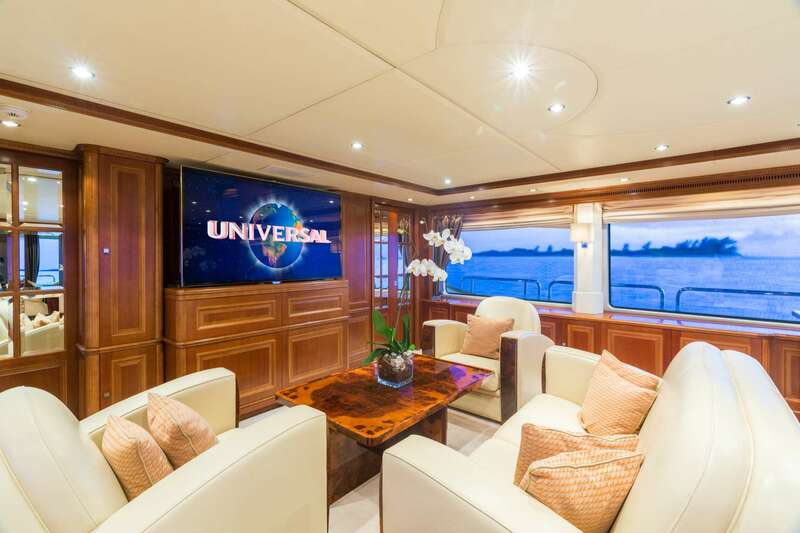 Full bar with 3 bar stools and a 42″ TV. 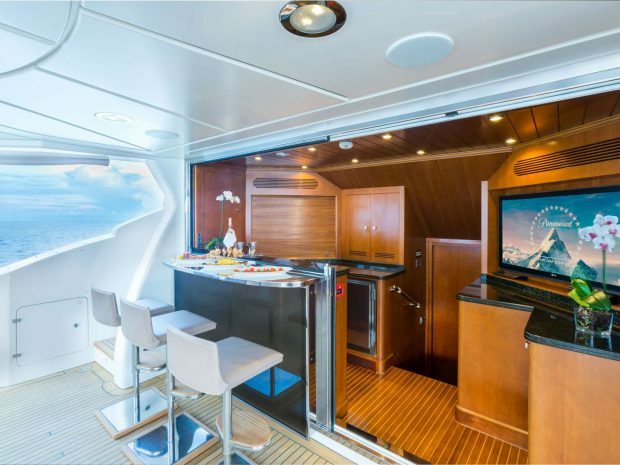 Access to the wheelhouse forward through the bar. 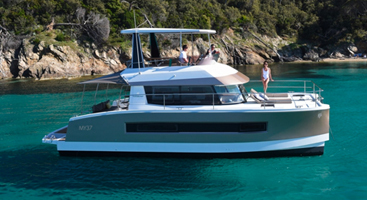 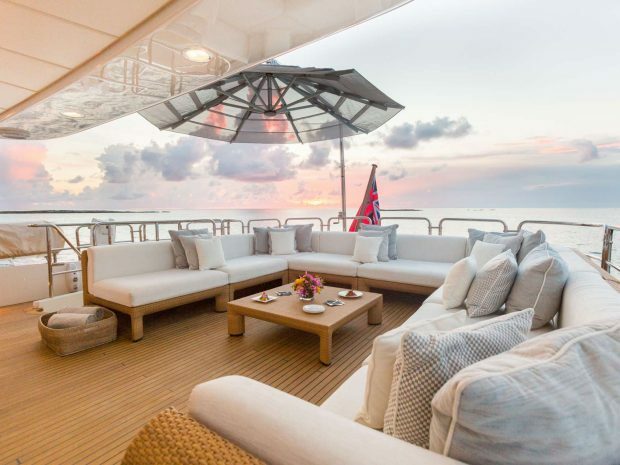 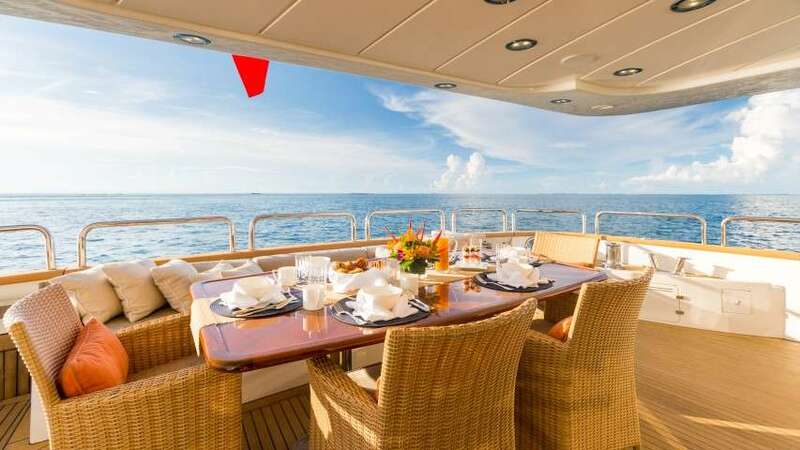 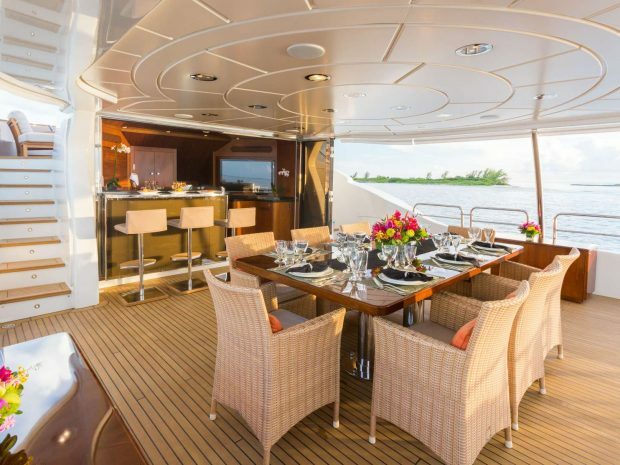 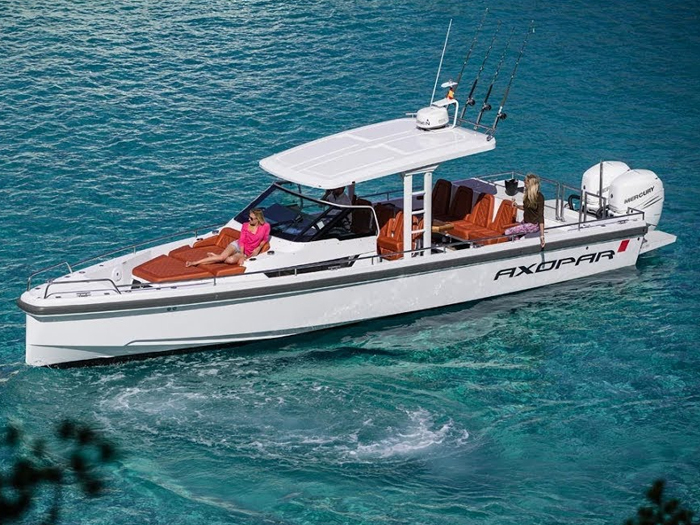 The aft deck has built-in seating and chairs for 8 for alfresco dining. 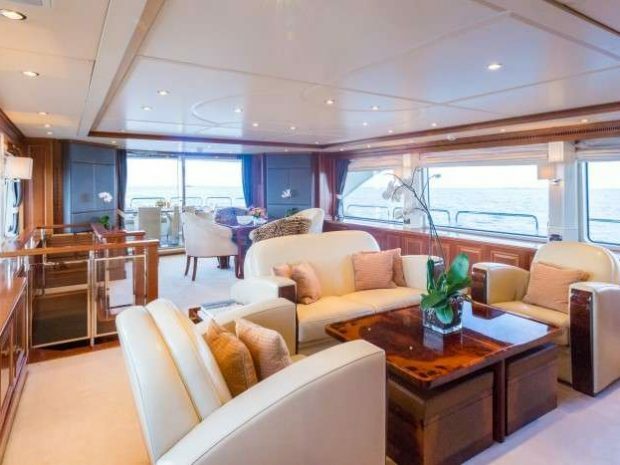 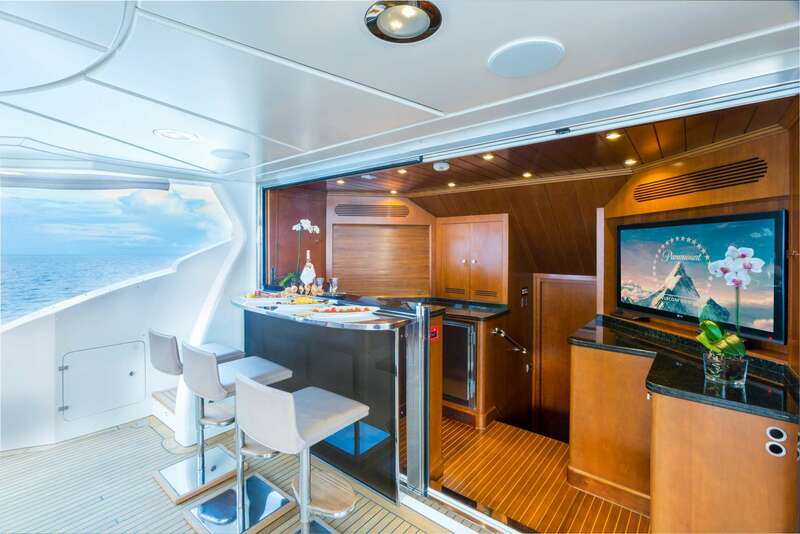 An automatic sliding glass door leads to the salon with a game table and chairs and TV starboard aft. 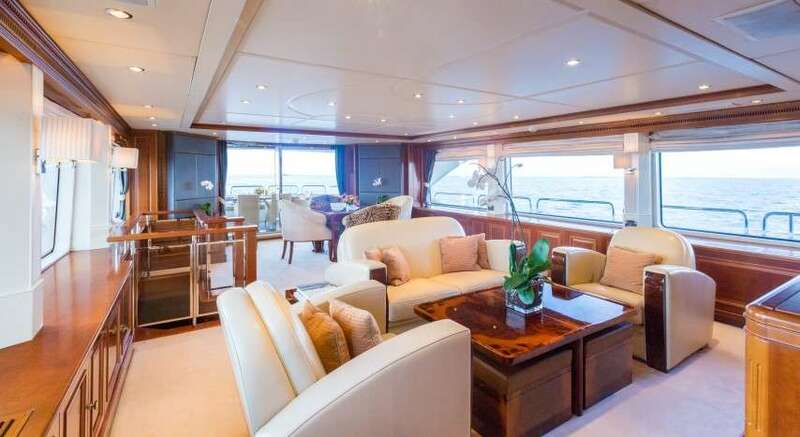 A sofa, two chairs and coffee table are forward of the game table and facing the second TV that is 61″ and entertainment center.